When it comes going solar, you probably already know a thing or two, but if you have yet to make the decision, the time to change the way you are expending energy is now. 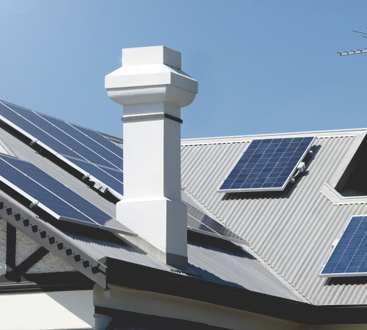 From adding solar panels to your roof to the installation of a solar water heater, we are the professionals that you can count on to help you. 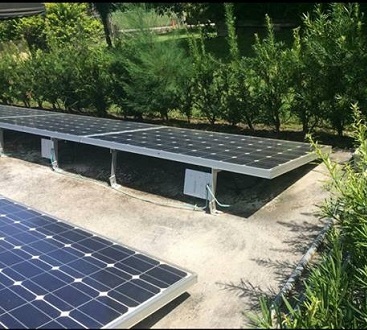 As a Florida-based solar energy company, we take pride in working on residential and commercial properties all around the world. Changing the way you use energy, it is our goal to make the environment cleaner, reducing the carbon footprint we all leave behind. Highly trained and qualified, we take pride in our ability to provide our clients with superior solar energy service and products that make a true difference. Helping to reduce monthly utility costs, and protecting future generations, we invite you to see what makes us the most trusted source for all things renewable. With every solar panel installation we perform, we donate energy to various Native tribes. We also offer a 10-percent solar installation discount for all veterans and their spouses, as well as seniors. Contact us today to find out how to apply now. Going solar means you get a 30-percent tax cut. But that’s not the only reason you should choose us. Providing state-of-the-art services and products, our trained and certified technicians are committed to excellence with each and every project. Accredited by the Gold Standard Certification (NABCEP), we take pride in our level of service and quality workmanship that you can trust. Nothing beats Peka Solar and Renewable Energy. We can promise that.